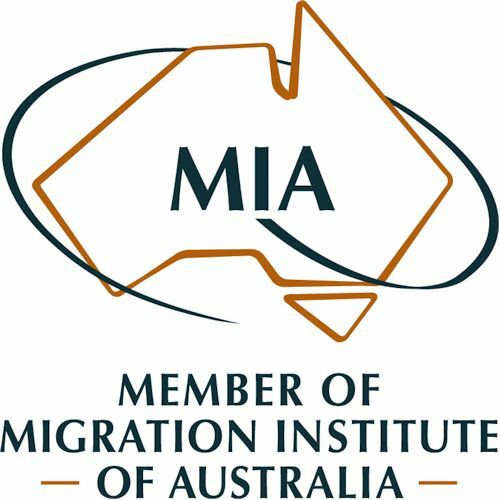 For migrants that have a history of success in a business in which they have a significant equity interest or successful management of personal investments and want to settle in Australia and develop business or undertake investment activity in Australia. Australia offers a Business Migration Program that encourages successful business people and investors to settle in Australia for business or investment purposes. There are a number of different options available depending on your age, skills, business or investment experience and financial resources. 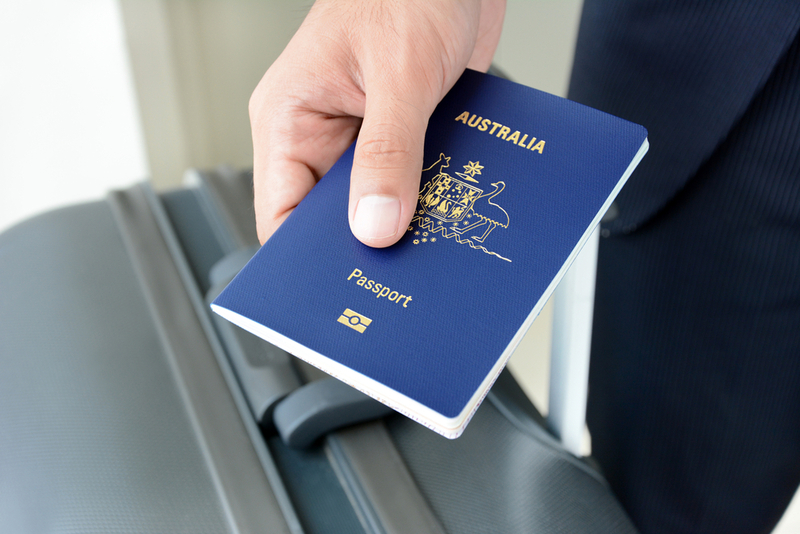 These visas are for people who want to own and manage a new or existing business in Australia, or to invest in either an Australian state or territory Treasury Bonds or a complying investment portfolio. You must submit an Expression of Interest (EOI) through SkillSelect and be nominated by a state or territory government or Austrade on behalf of the Australian government before being invited to apply for this visa. This is the only business visa which results in permanent residence from the outset. It is intended for entrepreneurs with a successful business career who will establish a new or become involved in an existing business in Australia. Applicants for the subclass 132 visa must submit an Expression of Interest (EOI) through SkillSelect and be nominated by a state or territory government before being invited to apply for this visa. 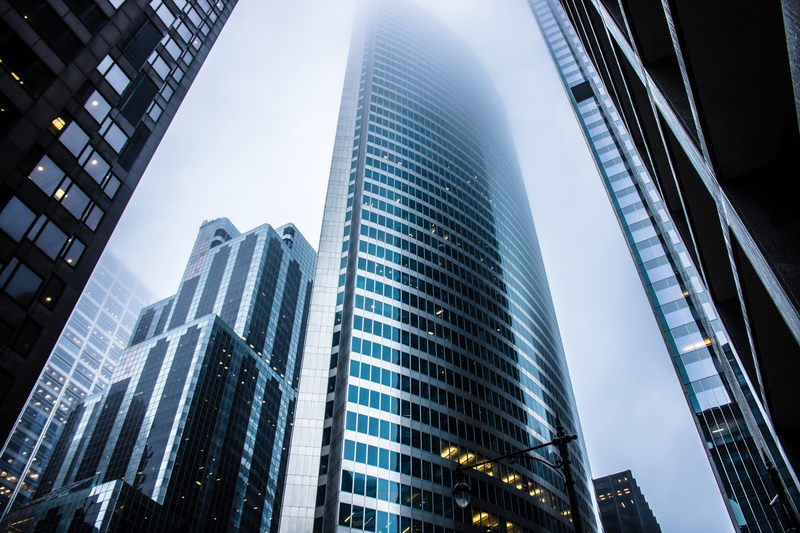 Maintained an investment of $5 million in a Complying Investment Portfolio for at least 4 years (or longer if provisional visa extended) and met the residence requirements of the Significant Investor visa category.